We are custom web design professionals, we specialize in building fast responsive websites that come with free maintenance and free hosting for one year. 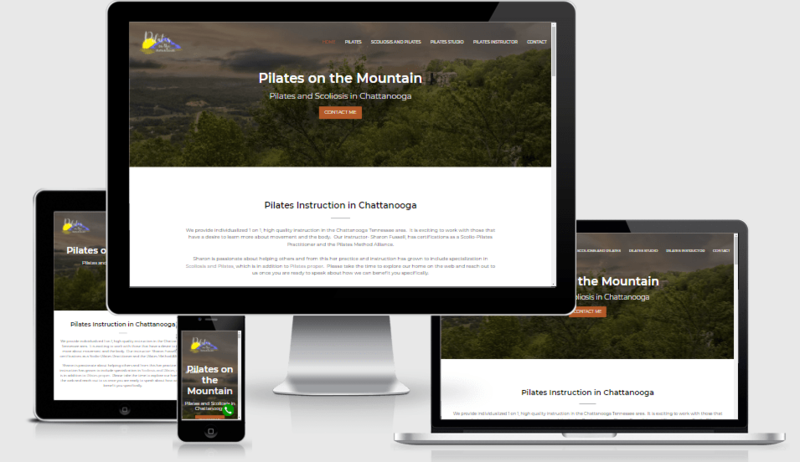 We have 10 plus years of experience building mobile friendly websites that turn your visitors into clients. Get your free quote now. Learn more about our process. We have 4 simple steps from first contact to completion of your dream website. The entire process takes 2-4 weeks on average. We’ve compiled a list of our Frequently Asked Questions about Custom Website Design with Green Thoughts. If you have a question or an unresolved thought follow this link. We guarantee you will LOVE the design you receive. If for some reason you want a refund we provide 100% back prior to any sign off of website. Total included value of up to $7565. Learn more about our process. We have 5 simple steps from first contact to completion of your dream website. The entire process takes 2-4 weeks on average.